Alot of you have asked what am I doing for my skin. I will share my regimen with you all, BUT this is a regimen that works for me and my skin type and was pescribed to me by Dr. Callender. I highly suggest that if you’re experiencing any skin issues, you should consult with a dermatologist before starting any new regimen or before applying new products to your face. Skin Type: OILY- problematic, sensitive skin with large pores..
Dr. Valerie Callender is an internationally recognized Board Certified Dermatologist, who is known for her expertise in Pigmentation Disorders and the medical and surgical treatment of Hair Loss in Women.Dr. Callender has written twelve (12) textbook chapters and many articles for academic journals. 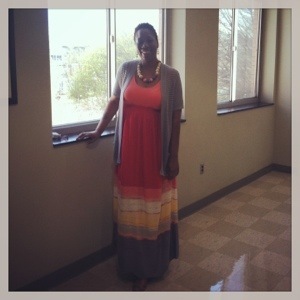 She has recently co-edited a textbook on the Treatment for Skin of Color. Dr. Callender is a frequently invited speaker at national and international meetings.Dr. Callender has been a visiting Professor of Dermatology at Brown University, the University of Maryland, the University of Florida, Boston University/Tufts and the State University of New York. Dr. Callender has conducted and participated in over forty (40) research studies and clinical trials for both therapeutic and cosmetic products and is a consultant to many cosmetic and pharmaceutical companies. Dr. Callender is frequently quoted and featured in both print and electronic media (including a recent segment on the Dr. Oz Show on Hair Loss In Women) and serves on the Boards of the Women’s Dermatologic Society, where she is Secretary; the Skin of Color Society, where she is a founding member and President, and the North American Hair Research Society. It has been awhile since I’ve updated my blog. 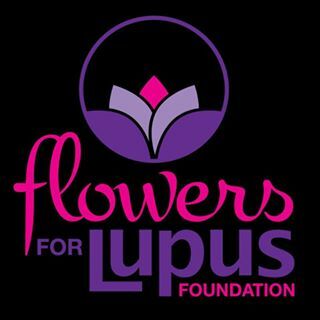 All or most of you are aware that I’ve been fighting the autoimmune disease Lupus. I’m starting to “get my life” back as I once knew it and get back into some of the things i love- one of them BLOGGING! 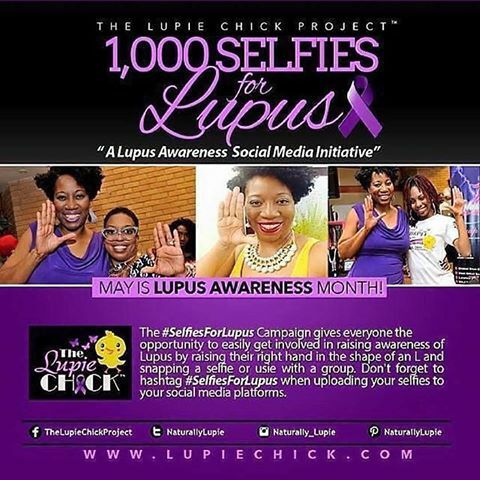 During the last 8 months, my lupus flare up has had an impact on my hair. I’ve experienced extreme shedding, and my texture has changed in some areas ( especially in the middle of my head). I have lots of single strand knots (ouch!) and my lovely curls have begun to take on a wave pattern (more than a curly pattern). I’ve never really cared too much about the length of my hair until I started to see it fall down the sink at every washing. Running my fingers through my hair has become a thing of the past ( as handfuls of hair shed daily). I’ve since decided to challenge my self to reduce (stop) the shedding, and grow my hair to ” waist length”. Have you ever seen waist length hair-ITS BEAUTIFUL!!!!!!!! Some of my favorite You Tubers are waist length ( Kimmy Tube, Urban Bush Babes, Long Hair Don’t Care, to name a few). BEAUTIFUL!!!!!! 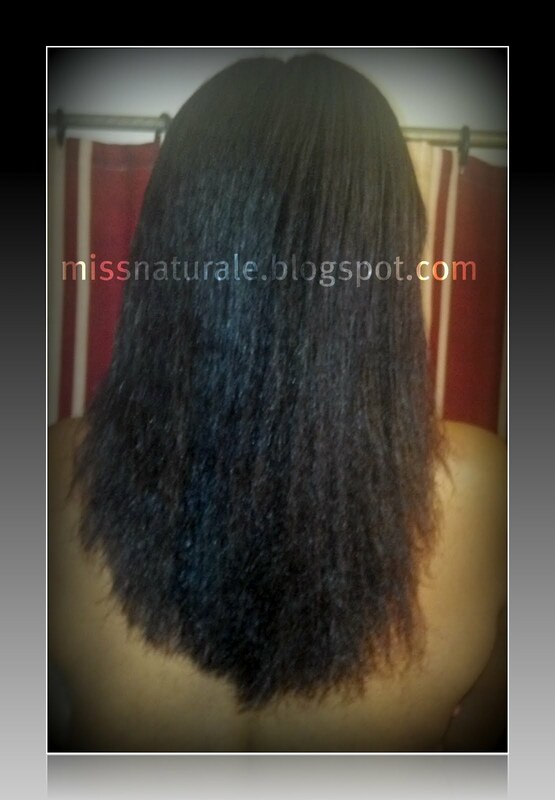 Picture of hair after it was washed, deep conditioned and flat ironed using Crisco ( in the blue can). 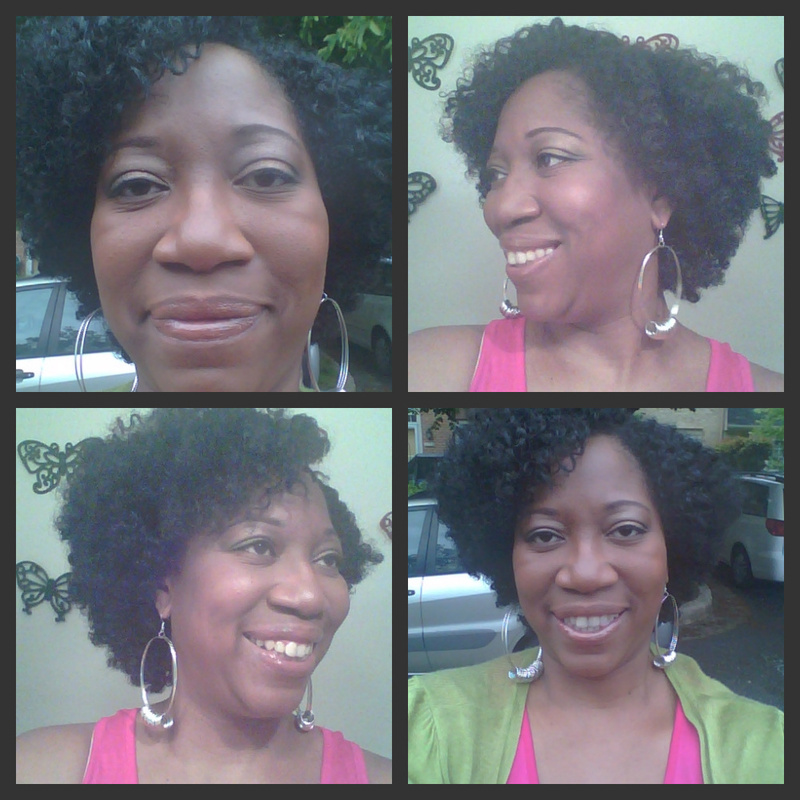 My goal wasn’t to have super straight hair- just straight enough to do a length check. I’m #teamNoHeat- so the mere thought of applying heat to my hair frightens me. 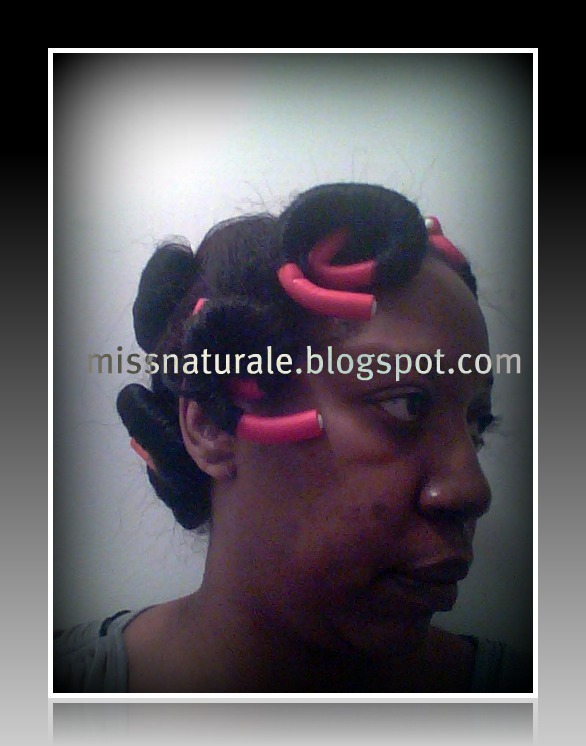 I then put in 6-8 flexi rods ( mix of orange and red rods) to achieve a curly look. Co-washing- This means only using a conditioner to wash my hair eliminating the shampoo. I’ve always done this, and it has worked GREAT for me. My co wash regimen is often done on Sunday, Wednesday, and Friday. Deep Conditioning/Pre Poo- For me this provides an extra boost in moisture, I do not buy fancy deep conditioning products because you guys know I’m the kitchen beautician!!!! My pre poo consist of honey and olive oil warmed, part hair in 4 sections, apply (heavily) to each section of hair ‘BEFORE” you shampoo. My deep conditioner (recipe) is 2 jars of stage two banana baby food, 1-2 tablespoons of (raw) honey, 1-2 teaspoons of olive oil or grape seed oil. Part hair into 4 sections, apply to each section ( concentrating on the ends) cover with a conditioning cap minimum of 30 minutes ( I usually go an hour). Leave In Conditioner- I apply leave in conditioner EVERYDAY ( with a light hand) to my hair. I mix my own ( distilled water or rose water, aloe vera juice, coconut milk, grape seed oil, and essential oils). I mist my hair “before” i re apply my twist or when I take my hair down in the morning- I will mist it lightly. 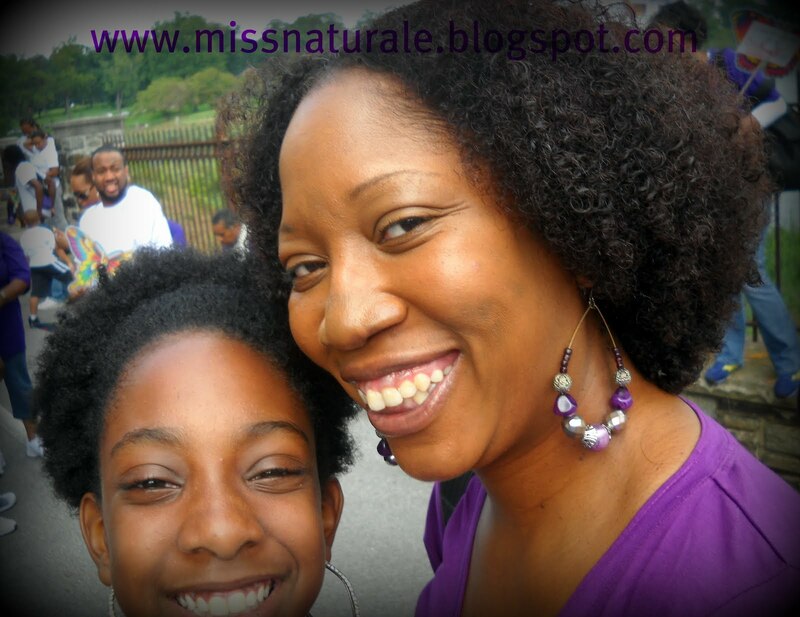 Moisturizing and sealing natural hair is one area that new naturals often find difficulty in, when they’re initially learning how to care for natural hair. Moisturizing and sealing are two basic steps that can be done in a matter of minutes. The first thing that you need to know is what should be used to accomplish both parts of the process. Moisturizing should be done with water alone, or water followed by a water based leave in conditioner. 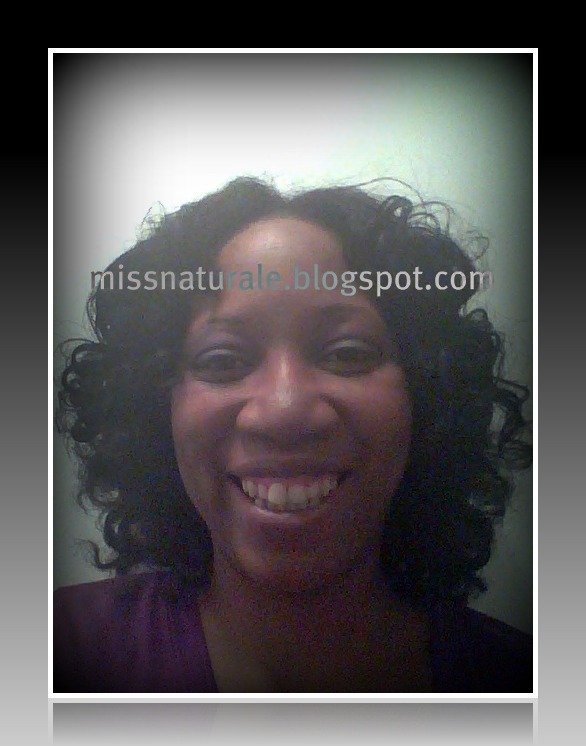 Sealing is done with natural oils, to prevent moisture from leaving the hair. 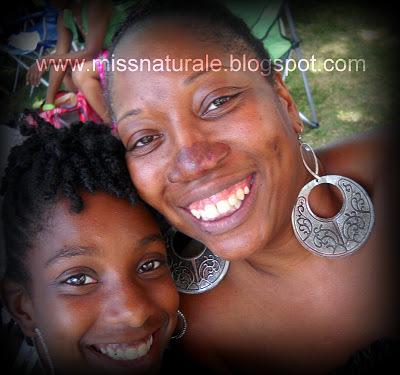 Natural oils are not moisturizers because most natural oils will not penetrate the hair shaft. You want to be sure to stay away from products that contain petroleum, mineral oil, lanolin oil, and alcohol because these ingredients are notorious for blocking moisture from entering the hair strand which causes hair to eventually break. Look for natural ingredients like glycerin and natural oils, with water being one of the first three ingredients listed. I make my own leave in. Aloe Vera moisturizes the hair and keeps it soft. It is packed with vitamin B12, vitamin C, amino acids, minerals, and salicylic acid. It has been used for general hair health, hair growth, and also as a hair shampoo and conditioner. Rosemary Essential Oil stimulates hair follicles, therefore increasing hair strength, hair growth, and for dry and flaky scalps. It has also been used as a remedy for mental fatigue. Lemongrass Essential Oil stimulates hair follicles and also adds a refreshing citrus fragrance to the leave-in conditioner. It has anti-bacterial properties and is calming and soothing to the body. Jojoba Oil is the closest oil to skin’s sebum. Therefore, is extremely healing and moisturizing for the hair. It is a non-greasy oil absorbing immediately into the hair. This will help with hair frizz and dryness. Vegetable Glycerin is known for being a humectant. It is an amazing ingredient to add when air drying hair. It is amazing for curly hair and really dry hair. It should be used very sparingly so that it doesn’t create a sticky film. Starting with wet hair, Split hair into 4 sections. take a quarter amount of leave in , spread it between your hands, and distribute throughout your hair ensuring that you saturate all the strands. Use more for longer and thicker hair and less for shorter and thinner. Be sure to pay extra attention to the ends of your hair since they are prone to drying and breaking. Step 4Seal In Moisture With Your Oil * optimal on (co)wash day(s)*working from the same 4 sections. Spread a dime size amount of oil in between hands and distribute to each section. Avoid applying more than a dime size amount of oil to each section or hair may become too oily. Continue the steps until all sections are completed. Style as normal. When I’m not in a protective style, my styling choices are twist outs, braid outs, and buns. Are You Still Crunk For Castor Oil?? 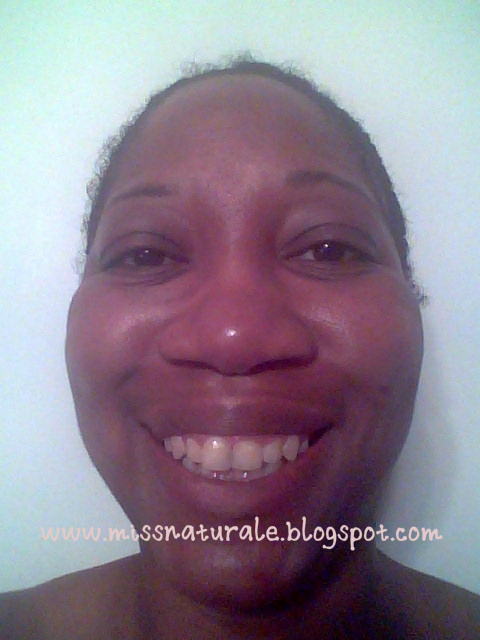 I love…love..love.. Castor Oil!! I use it on my edges mixed with peppermint and rosemary essential oil, I use it like a hot oil treatment on my daughter, and I’ve recently started using it on my eyebrows to re grow the hair that has been over waxed/plucked ( errr.. don’t judge me ..lol..lol.. yes, I said my eyebrows!). 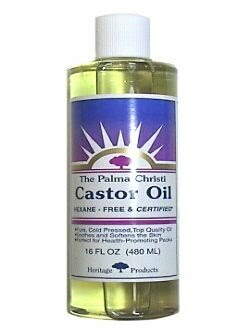 With the east coast being fried to death in this heat wave we are experiencing, I thought I would re visit castor oil, and provide some additional uses to help treat damaged and dry hair. A variety of castor oil hair treatment recipes are available for specific hair concerns. 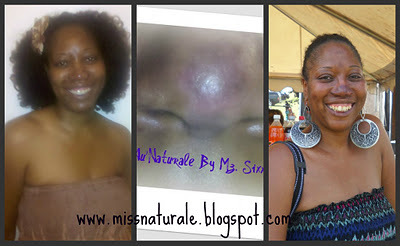 Castor oil is most popular as a conditioning treatment. Pure castor oil alone serves as a moisturizing conditioner for dry, damaged hair. Adding castor oil to a commercial hair conditioner can improve the moisture level of hair. You can also mix castor oil with other vegetable oils, such as olive oil, for a deep conditioner. If you suffer from dandruff or an itchy scalp, castor oil can alleviate the discomfort. Mix castor oil with jojoba for a scalp treatment. Rosemary essential oil also works well with castor oil to balance the oils of the scalp.Castor oil can help treat hair loss when mixed with thyme, cedarwood, lavender, rosemary, jojoba and grapeseed oil. These essential oils stimulate the hair follicles to encourage hair growth and prevent future hair loss. You can apply castor oil in a number of ways during a hair treatment. Place castor oil in a clean applicator bottle to distribute the oil through the hair with less spills during conditioning. Put a shower cap over your hair, and sit under a hood dryer for 20 minutes for deep conditioning. Smooth 1 drop of castor oil onto the ends of your hair each night as a light daily conditioner. If your hair feels dry, apply 2 drops of castor oil to the entire hair shaft. Apply castor oil with a cotton ball or q-tip for scalp treatments. This will lessen mess and ensure that you put the oil on the scalp evenly. Leave a comment let me know-If you’re using castor oil are you using Jamaican Black, Cold pressed unrefined, or just the drug store jump off? What has castor oil done for you? When it comes to personal grooming, too much of a good thing can spell bad news for your hair. But a thorough cleansing with baking soda at least once a month will wash all of the gunk out of your hair. Simply add 1/2 cup of baking soda to 3 cups of warm water. Mix, Pour, then shampoo as usual. Freshen up your combs and hairbrushes by soaking them in a solution of 3 cups warm water and 2 teaspoons baking soda. Swirl them around in the water to loosen up all the debris caught between the teeth, then let them soak for about half an hour. Rinse well and dry before using. Put some life back into flat hair with some flat beer. Before you get into the shower, mix 3 tablespoons beer in 1/2 cup warm water. After you shampoo your hair, rub in the solution, let it set for a couple of minutes, then rinse it off. For healthy, shiny hair, mix 2 teaspoons castor oil with 1 teaspoon glycerin and one egg white. Massage it into your wet hair, wait several minutes, and wash out. You can also experiment with castor oil for hair on your ends. This rich, thick oil will help your ends becomes shiny and hide the appearance of frizzy, damaged, and split ends. Over time, as you trim damage away, you’ll notice your hair won’t develop split ends as easily. Since it is so thick, try mixing it with Sweet Almond Oil to make it a lighter oil that is much easier to spread and gives it a nice scent. Hold the mayo … and massage it into your hair and scalp just as you would any fine conditioner! Cover your head with a shower cap, wait several minutes, and shampoo. The mayonnaise will moisturize your hair and give it a lustrous sheen. Is your hair as dry and brittle as sagebrush in the desert? Put the moisture back into it by heating 1/2 cup olive oil (don’t boil it), and then liberally applying it to your hair. Cover your hair with a plastic grocery bag, then wrap it in a towel. Let it set for 45 minutes, then shampoo and thoroughly rinse. Did you get almost as much paint in your hair as you did on the walls in your last paint job? You can easily remove that undesirable tint by moistening a cotton ball with some olive oil and gently rubbing it into your hair. The same approach is also effective for removing mascara — just be sure to wipe your eyes with a tissue when done. Want to put the life back into your damaged hair? You can whip up a terrific hair conditioner by combining 1 teaspoon apple cider vinegar with 2 tablespoons olive oil and 3 egg whites. Rub the mixture into your hair, then keep it covered for 30 minutes using plastic wrap or a shower cap. When time’s up, shampoo and rinse as usual. Make the rinse by mixing 1/3 cup of apple cider vinegar with 1 qt. of distilled water. Put the mixture in a plastic bottle. Shampoo hair and rinse well. Apply the apple cider vinegar rinse to your hair. Leave it in for a few seconds. Rinse your hair using cold water to seal the hair shaft and create more shine. Because vinegar is acidic, using the rinse daily is not advised. .
Dry your hair with a t-shirt. If you notice a vinegar scent after you’re done rinsing, don’t fret. The smell will disappear after your hair dries. For blond highlights, add 1/4 cup lemon juice to 3/4 cup water and rinse your hair with the mixture. Then sit in the sun until your hair dries. Lemon juice is a natural bleach. Don’t forget to put on plenty of sunscreen before you sit out in the sun. To maximize the effect, repeat once daily for up to a week. Swimming in a chlorinated pool can have a noticeable, and often unpleasing, effect on your hair coloring if you have light-colored hair. But you can usually return your hair to its former shade by dissolving six to eight aspirins in a glass of warm water. Rub the solution thoroughly into your hair, and let it set for 10-15 minutes. Turn gray hair dark again without an expensive trip to the salon or the use of chemical hair dyes. Make your own natural dye using brewed tea and herbs: Steep 3 tea bags in 1 cup boiling water. Add 1 tablespoon each of rosemary and sage (either fresh or dried) and let it stand overnight before straining. To use, shampoo as usual, and then pour or spray the mixture on your hair, making sure to saturate it thoroughly. Take care not to stain clothes. Blot with a towel and do not rinse. It may take several treatments to achieve desired results. 4 cups of hot water, swish the tea bag around until the water turns color, let it sit and cool. Put on hair and let it sit for a few minutes and comb through hair. 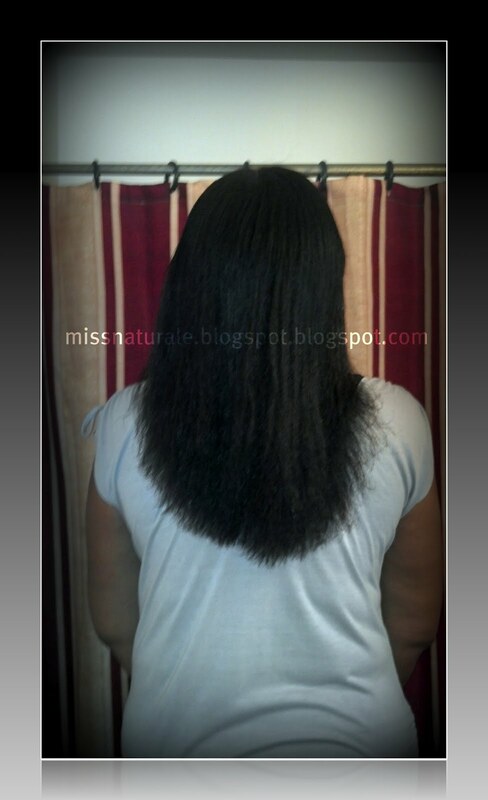 Results – easy detangling, less breakage, and less shedding. If you are looking to add moisture and manageability to your hair, try honey! Its cheap, effective and can really improve the condition of your hair over time. Honey is a natural humectant, which means it attracts and holds on to water molecules, making a great treatment for dry, damaged hair. It is best to use a good quality of honey. The best time to stock up on honey is during the spring and summer. The honey with the least quality is that which is gathered in the winter.These are hair moisturizing recipes that are simple, natural, and beneficial for ALL hair.These recipes will add moisture, sheen, and softness to your hair. 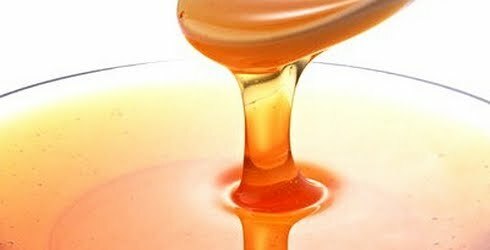 Add a tablespoon of honey and castor oil to your conditioner, cover hair with a plastic cap or wrap hair in a towel,let penetrate for 20-30 minutes. Rinse thoroughly with warm water. Despite its sticky texture, the honey treatment will rinse easily from the hair, as long as you are using equal parts of honey and oil. Mix ingredients. Distribute evenly all over the hair (I add the mixture to a spray bottle and mist the hair). Apply plastic cap for 15-20 minutes. Rinse well. Then, shampoo, condition and style. Your hair should feel softer and more manageable. Mix ingredients together. shampoo as usual. Apply mixture thoroughly through hair. Do NOT rinse. Mix the ingredients. Shampoo as usual. Apply mixture thoroughly through hair. Do NOT rinse. Note: Honey can lighten the hair over time. If you would like to darken your hair, substitute molasses ( Blackstrap) for honey. Recipes with perishable ingredients may require refrigeration since they do not contain preservatives. These recipes are quick to make and will save you time and money. As with ANY recipe, you may have to play with the ingredients a little bit to suit you.